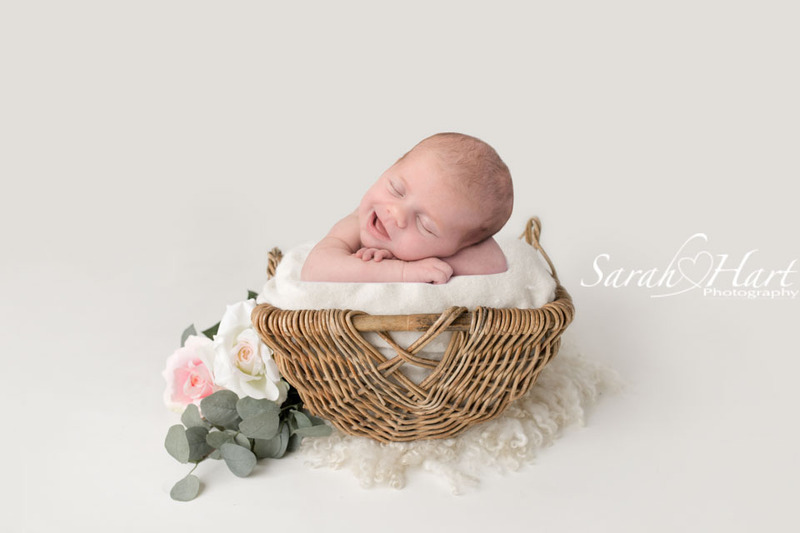 Please get in touch with me if you would like to book a date for a newborn photo shoot (I can pencil in an expected due date) or any other photography session. You can also contact me if you have any queries regarding my photo shoots – I want you and your baby to both feel comfortable about the process! Please note, I will always respond to any emails received. Unfortunately my replies are sometimes diverted to your SPAM/Junk folders – please check your Spam/Junk folder when waiting for a response.